Akash lives with his wife and three children. 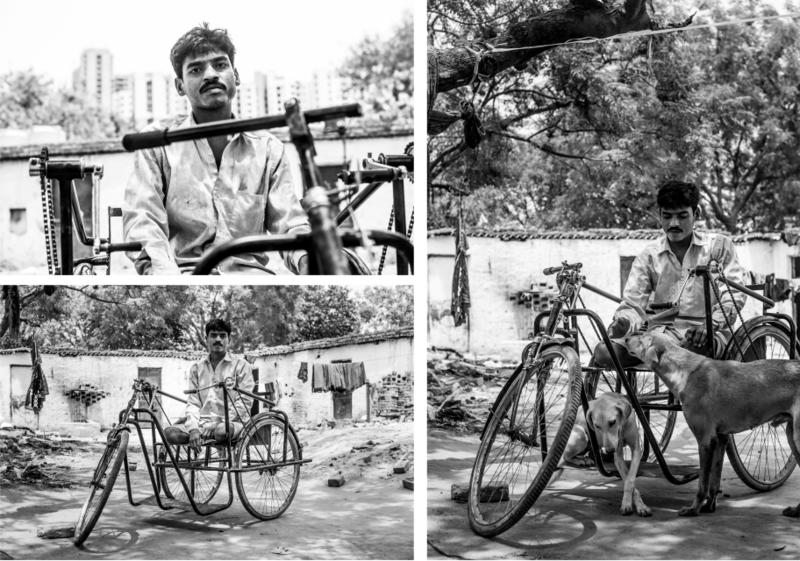 His legs were amputated after an accident and he has been dependent on his wife since. He hopes that with this new found mobility he will be able to find a job soon.